Kingston, a well known brand in all things memory has announced it is shipping the UV500 line of SSD Products, available in 2.5″, M.2 and mSATA the UV500 will be Kingstons first 3D NAND enabled SSD with full-disk encryption. The UV500 packs Marvell’s 88SS1074 controller, which should put this firmly in the mid tier to budget SSD range. It delivers read and write speed of up to 520MB/s and 500 MB/s respectively which is right around the SATA bottleneck. 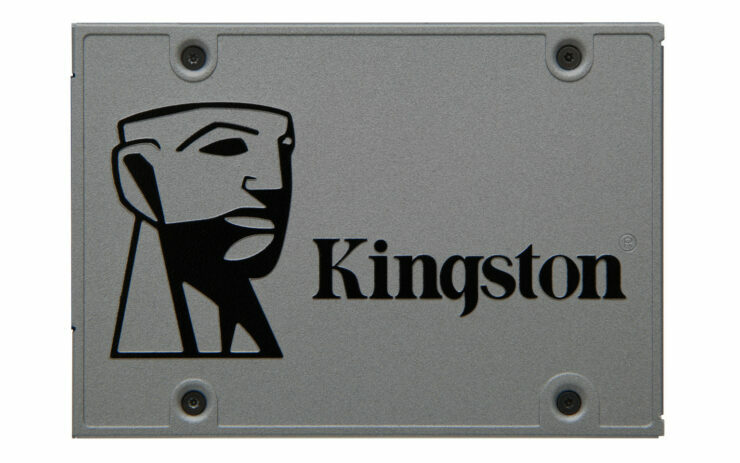 Kingston says the UV500 will dramatically improve system performance over standard HDD’s something readers of the site should already be incredibly aware of. It also includes 256-bit AES hardware based encryption to protect sensitive data. It also supports TCG Opal 2.0. It is available in three different form factors (2.5″, M.2 2280, mSATA) to accommodate any client system. UV500 is perfect as a boot drive or for primary storage as it is available in 120 GB, 240 GB, 480 GB, 960 GB and 1920 GB capacities..
Ariel Perez, SSD business manager, Kingston. Unfortunately we were not able to reach pricing and like always we will try to get any information as it becomes available.